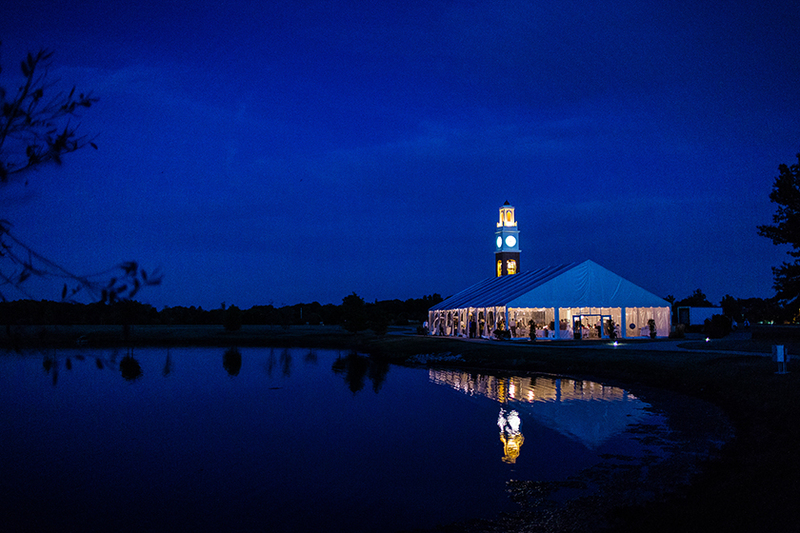 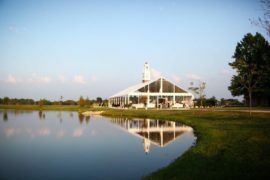 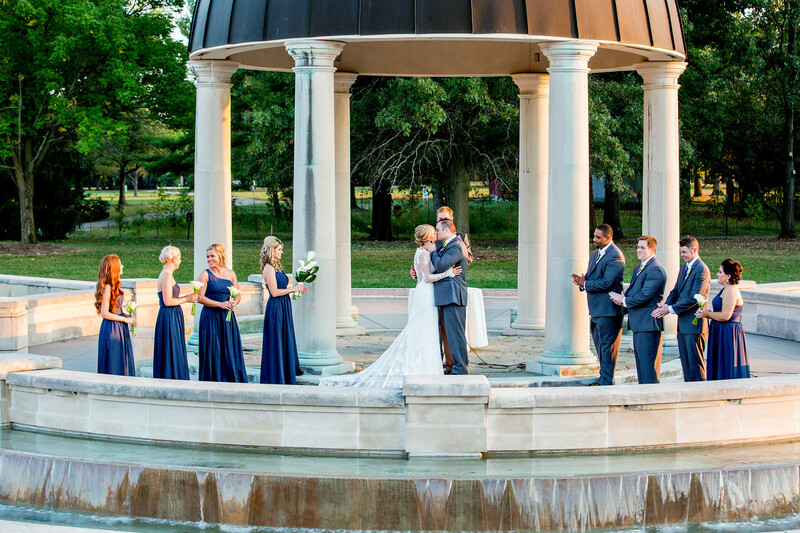 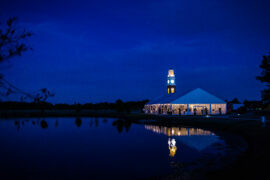 Coxhall Gardens include an amphitheater, pavilion and historic mansion, all surrounded by lush landscaping, mirroring ponds, a stately bridge and twin bell towers providing a picturesque background for any event. 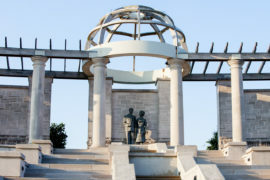 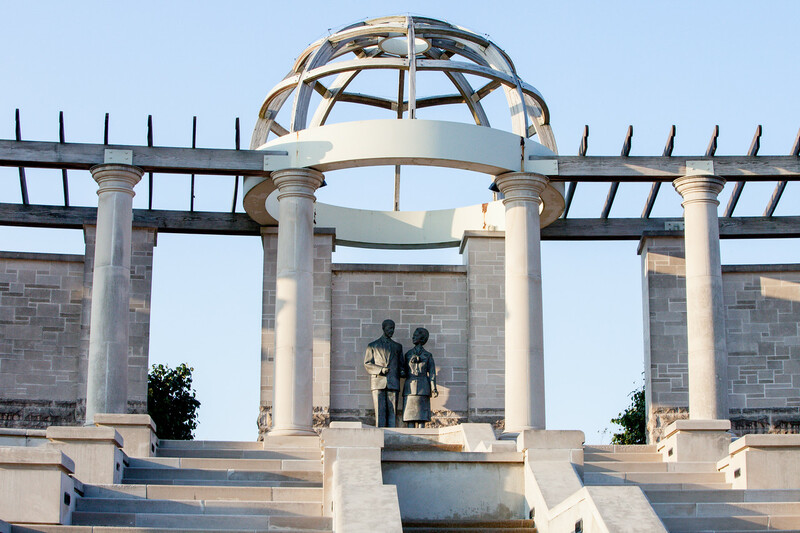 A cornerstone of Hamilton County’s rich history, Coxhall Gardens was gifted to Hamilton County Parks and Recreation Department by Jesse and Beulah Cox. 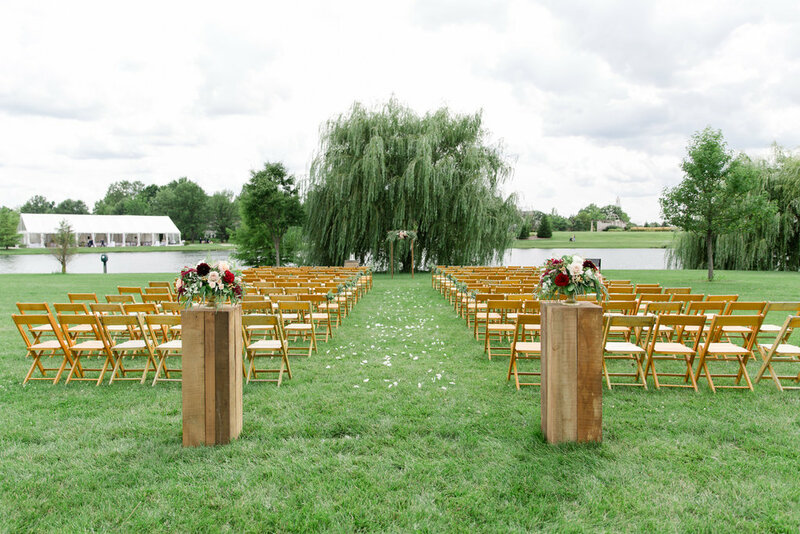 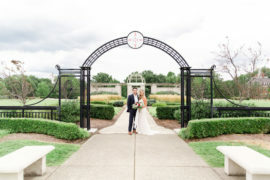 In total, the 125 acres of manicured grounds in West Carmel offer three different intimate venues with inside and outside appeal. Whether you’re looking to host a wedding, fundraiser gala or corporate social outing this venue offers a picture perfect event every time. 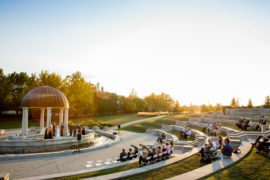 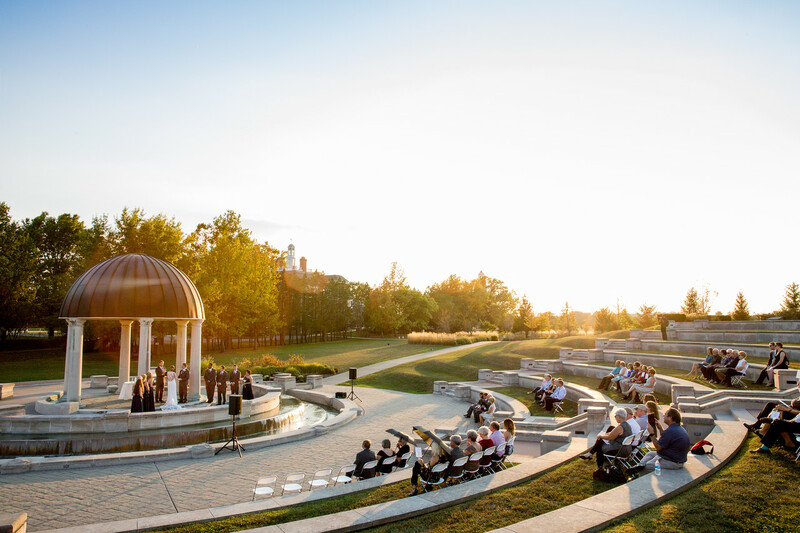 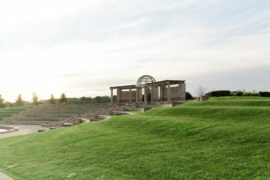 Intimate or large, this amphitheater design with tiered lawn seating, fountains and a gazebo lends itself to a romantic wedding ceremony site. 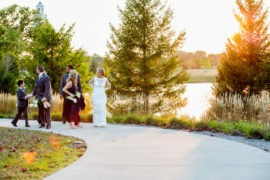 A dramatic walkway leads down to the beautiful raised gazebo where up to 500 guests can be in attendance as you say your vows. 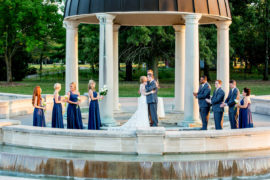 Just steps away from the Centerpiece, the Gardens offer several outdoor options for beautiful wedding portraits and a pre-reception cocktail hour. 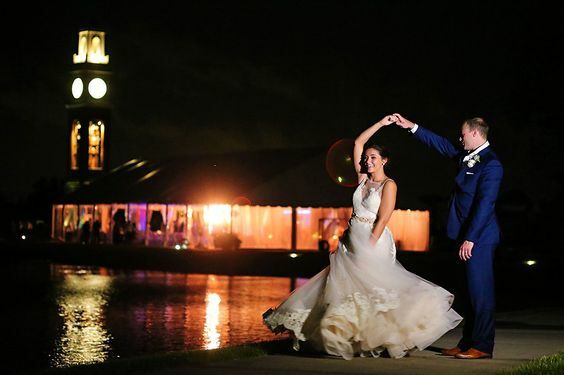 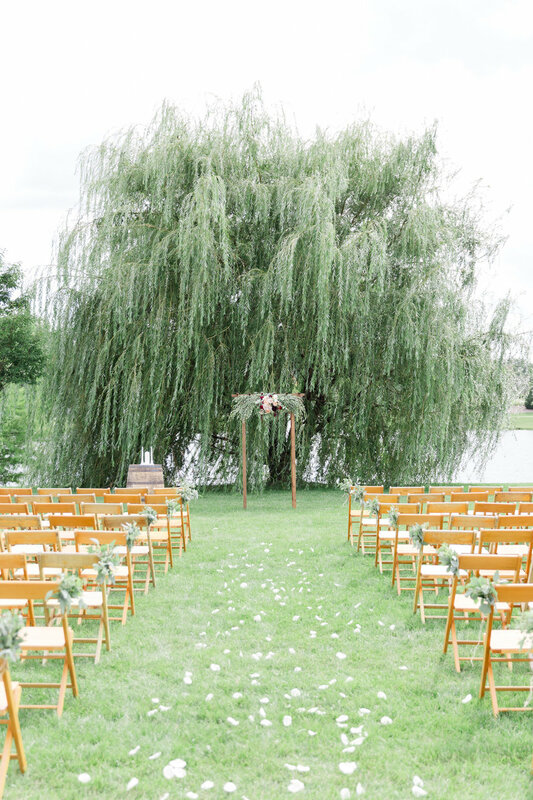 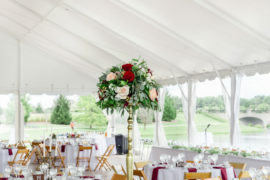 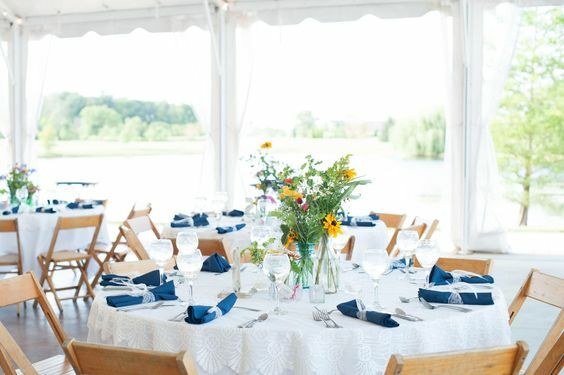 Whether your wedding ceremony takes place at the Centerpiece or under the graceful weeping willow tree alongside one of the mirroring ponds, you can continue your outdoor wedding atmosphere at the Cripe Pavilion .This venue is an open-air tent structure with marble stained flooring, lantern chandeliers and perimeter string lighting perfect for dining and dancing the night away. 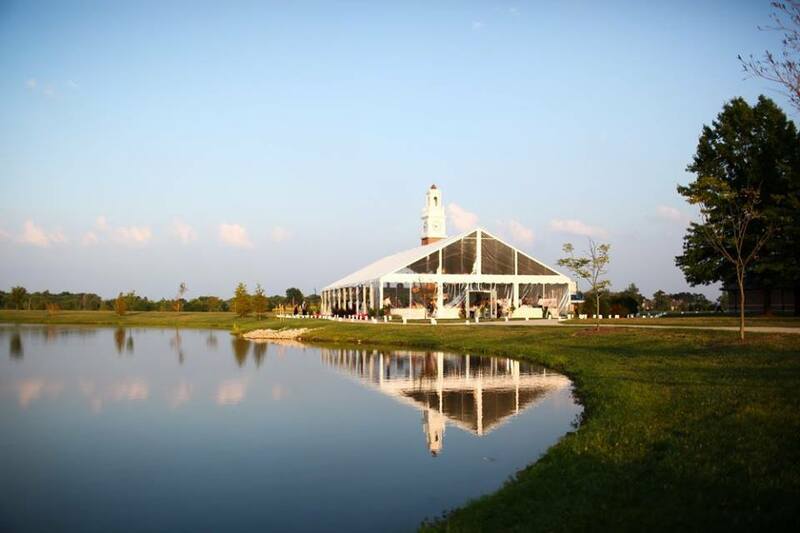 The Cripe Pavilion is the perfect venue for a spring, summer or fall wedding reception or social event. 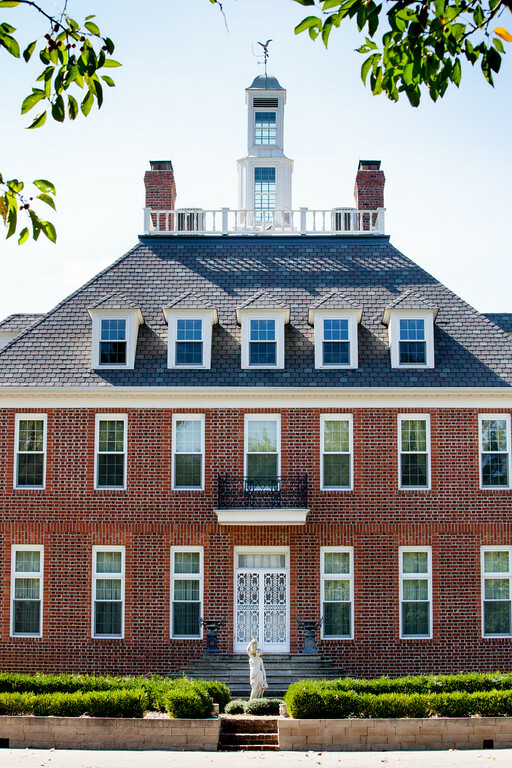 This elegant home was inspired by the Governor’s Mansion in Williamsburg, Virginia with entertaining friends and family in mind. 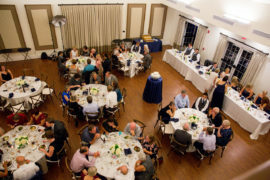 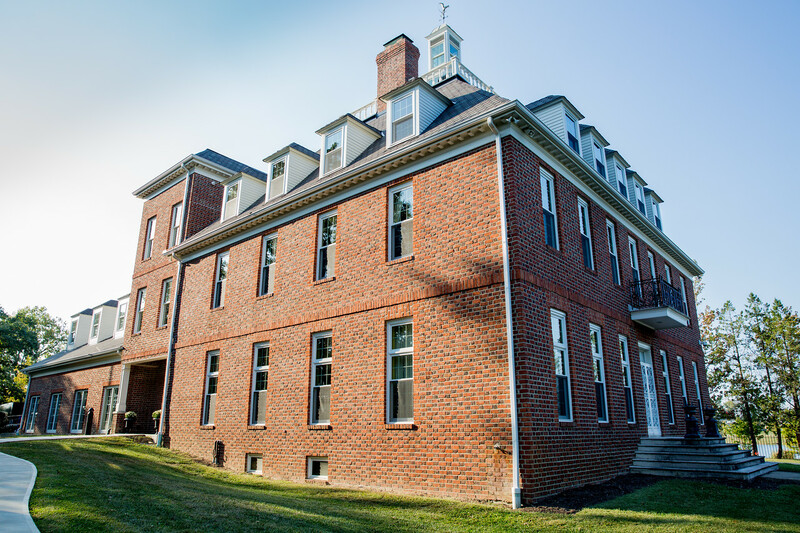 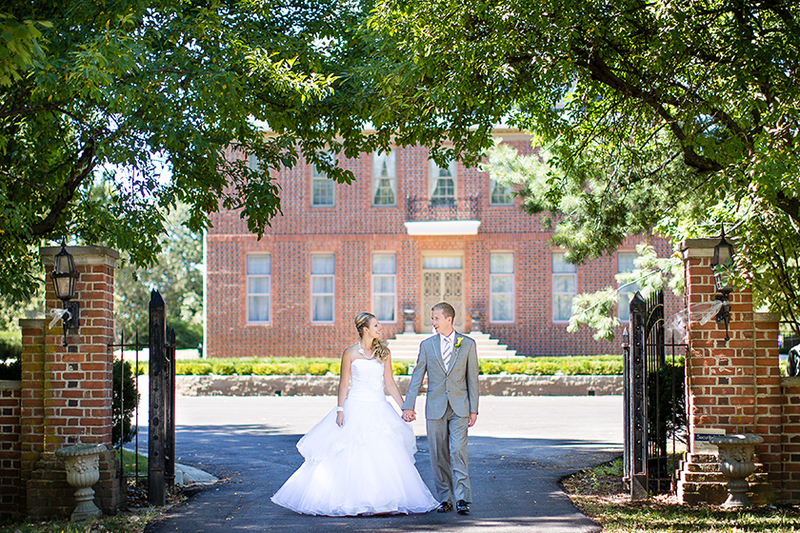 Hamilton County Parks and Recreation has preserved the rich heritage of the mansion, while updating the venue to accommodate the needs of today’s events. 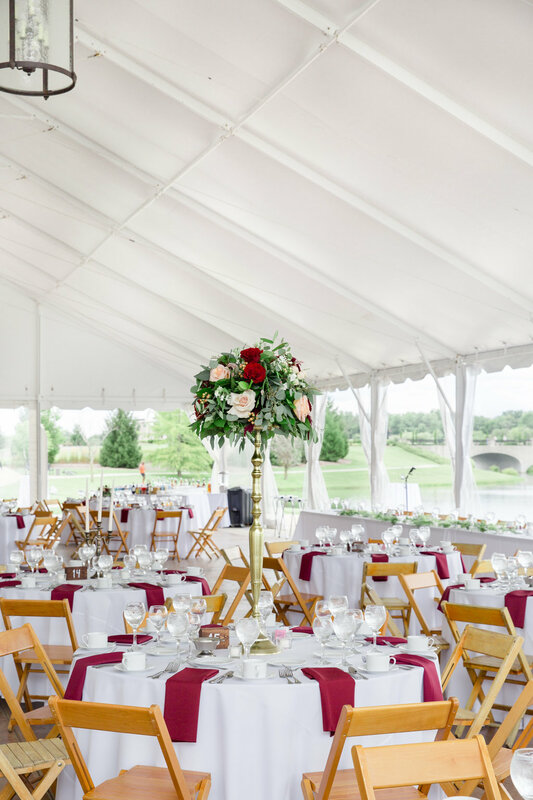 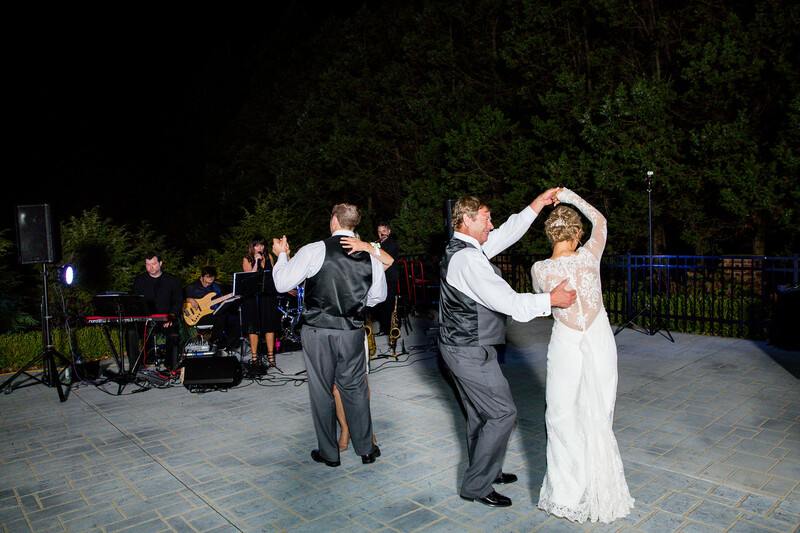 This venue offers several different options for both indoor and outdoor spaces. 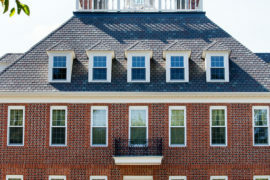 The quaint, historic third floor music room is perfect for a ladies’ tea or social luncheon. The event space on the main floor is ideal for rehearsal dinners, intimate wedding receptions and social gatherings. 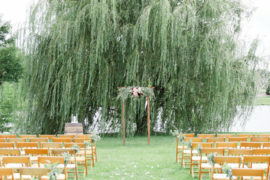 The accompanying tree-lined patio can be used for outdoor seating, cocktails and dancing under the stars. 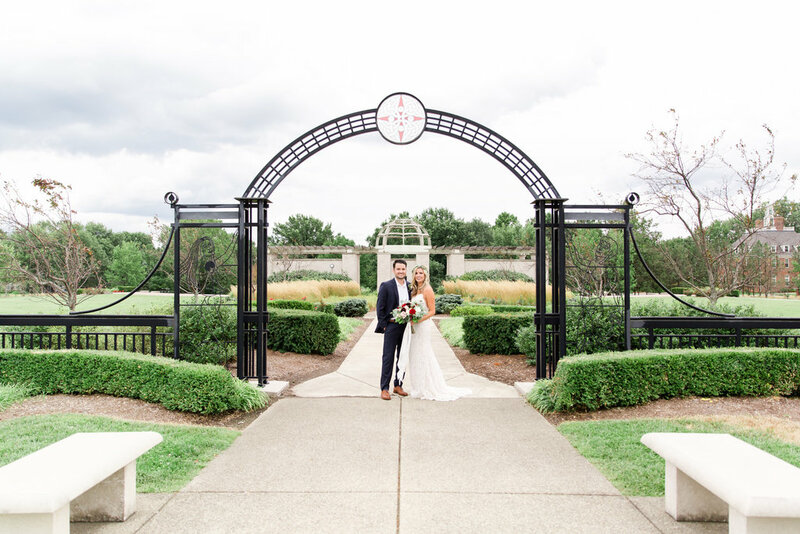 Coxhall Gardens and Mansion is located in West Carmel only 20 minutes from downtown Indianapolis and minutes from I465 with free, ample, onsite parking.